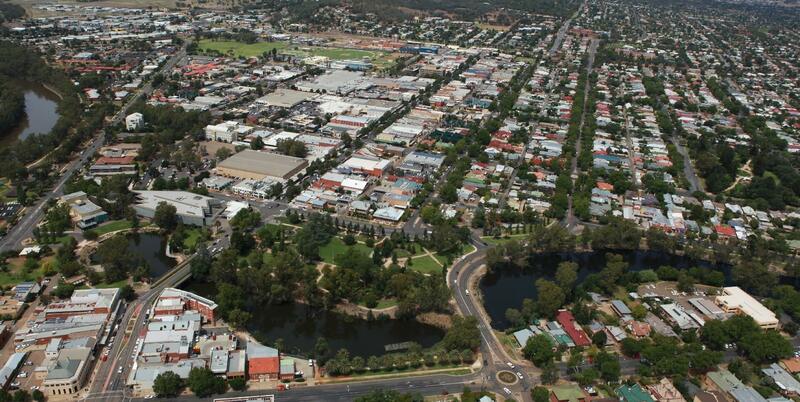 Looking for new jobs in Tamworth? 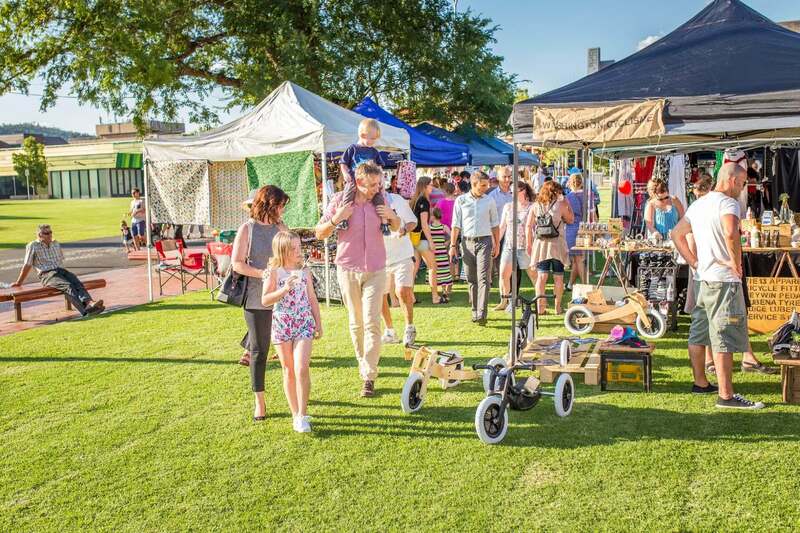 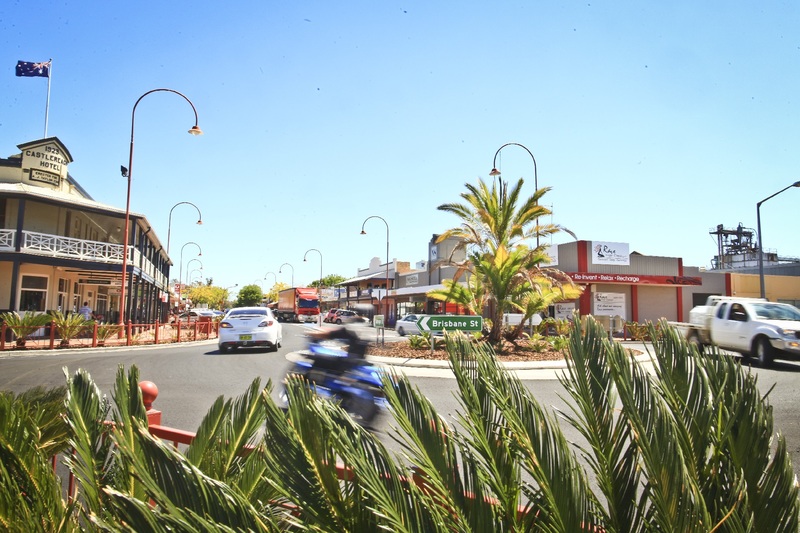 In addition to world-class country music, Tamworth is a dynamic and progressive city boasting lifestyle, education and employment opportunities the envy of its city counterparts. 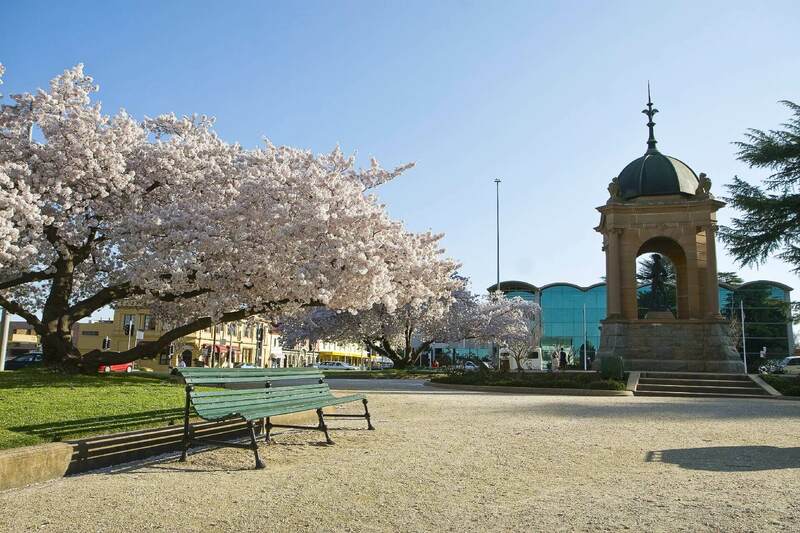 Add to this its natural beauty and an enviable wining, dining and cafe culture and it’s easy to see why so many people are making the move. 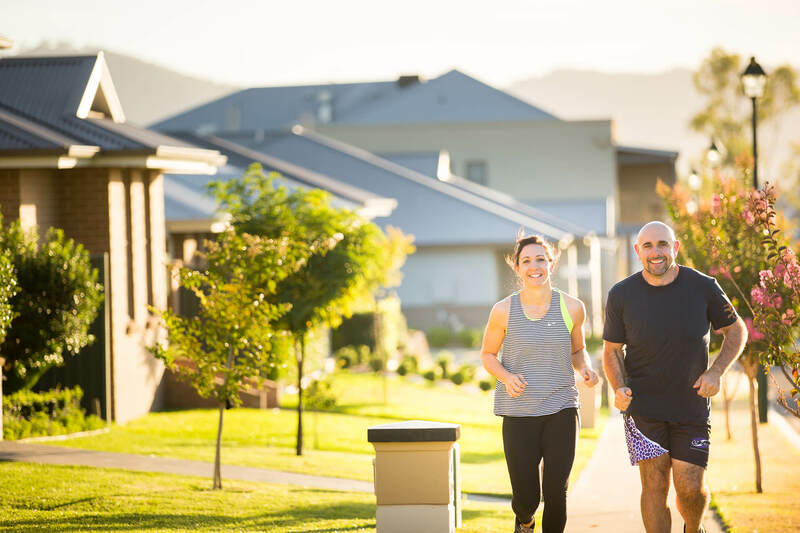 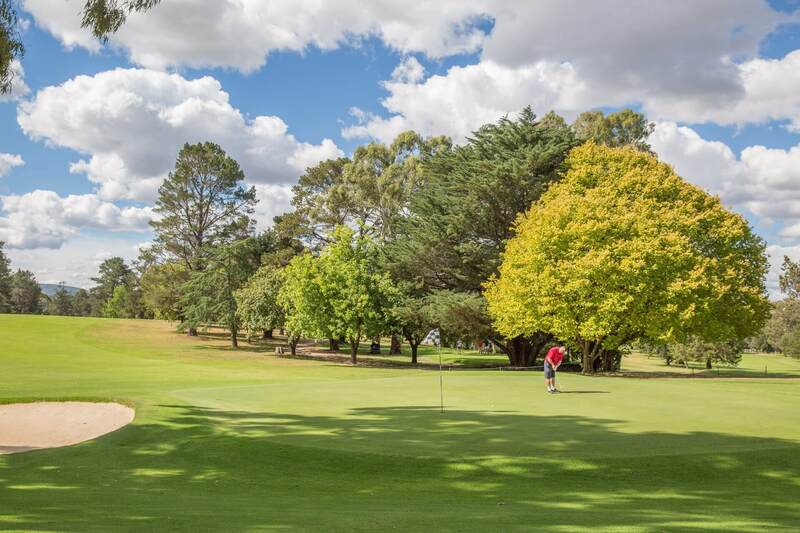 Evojobs provides a comprehensive listing of jobs within Tamworth to help you find your next job + enjoy Regional Living.